What's the best thing that can happen to your bath products? Its when you begin using natural stuff. But it gets better if you can make your own right at your own home right? Well, this is exactly what this article is about, being able to make your own natural liquid soaps. To make your own natural liquid soaps at home, there are 4 things you need. These are natural liquid soap, additives, scents and bottles. Putting them together is really easy, you won't break a sweat in your brow, but you need to familiarize yourself with your materials before proceeding. Natural Soap. Natural Soap Making is a very complicated process, a lot of things can go wrong and a lot of factors have to be considered before good soap can be made. If you're interested in making soap from oils yourself and have the time or resources, there are a lot of resources in the internet that can help. 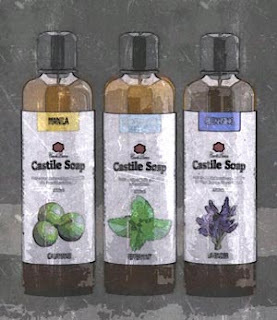 Otherwise, you can make your life a whole lot easier by getting ready-made unscented Liquid Castile Soap or Old Fashioned Soap from Casa de Lorenzo. You can even get Virgin Coconut Oil Liquid Soap but we don't recommend using it pure and undiluted because it is highly drying to the skin if used alone. Different soaps made from different oils have varying properties and characteristics. For example, oil from Olives make natural liquid soaps thick and highly moisturizing because of its high concentration of materials that can't be converted to soap. Coconut Oil liquid soaps are extremely bubbly, water thin but quite drying to the skin because of its high cleansing ability. 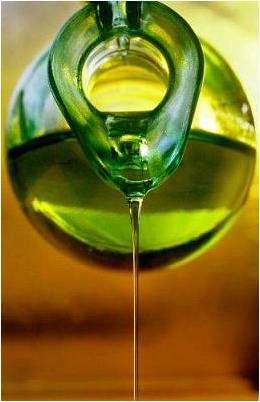 Liquid soaps made from Palm Seed Oil are very similar to those made from Coconut Oils. There are still a lot of oils that aren't commonly used in making soaps but technically, if its an oil, it can be made into soap. What's usually done is formulating a good ratio between a good cleansing soap and a highly moisturizing soap. People with dry skin can make a soap with 90% Castile Soap and 10% Coconut Oil Soap, whereas for those with normal skin, it is acceptable to use 50% Castile Soap and 50% Coconut Oil Soap. It is still a good percentage because after the cleansing action of Coconut Oil Soap, the lost natural oils of the body are being replaced by the moisturizing Castile Soap. Additives. This is where it gets pretty interesting. 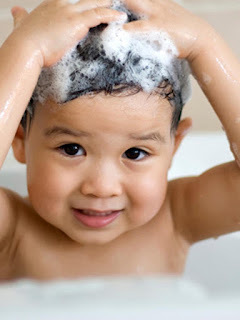 With Natural Liquid Soaps, you can virtually integrate anything you want to put in. Whether its oil or water based, soaps are pretty stable and are natural emulsifiers so adding anything shouldn't be a problem. You want extra moisturizing oils in your soap, add your expensive exotic oils. You're a fan of Grapeseed Extract, mix it well with your batch of soap. You like dried herbs or some herbal infusions from your garden, pour it in and stir well. You'd love some colors on your soap, water based colorants work best. Your imagination is the limit in adding stuff to your soap, only please note that whatever you add on your soap can have an effect on its clarity and thickness. Some can cloud the soap, some can make your soap thinner or thicker. You just have to run some tests to make sure that it comes out just right. Aromatics. With Casa de Lorenzo, its non-negotiable. We only want to put essential oils in our natural liquid soaps. 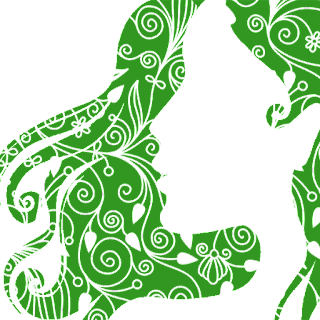 Why go through all the trouble of making an all natural liquid soap if you'd be using synthetic ingredients to scent it? Although its a lesser evil than using bath detergents on your skin, the choice will still be up to you. Whether you add essential oils or fragrance oils in your soaps, do so carefully. 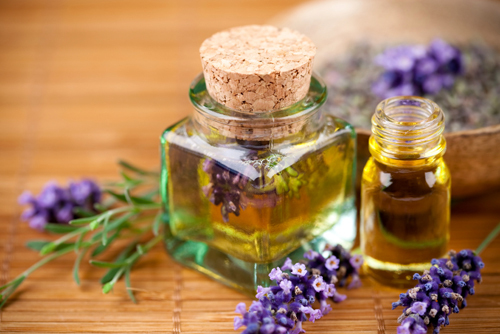 Some fragrance ingredients, like additives can have varying effects on your soap. They can cloud, thicken or thin your soap, others can give a slight color. Why is it necessary to add fragrance to your soap? Well, first, it helps make you feel good while bathing. Second, natural soaps smell ok without scents but liking it is an acquired trait. Third, its boring when you come out of the bathroom and not having any scent left on your skin. More than we realize, fragrance has a huge impact on our lives, so go ahead and enjoy making your natural liquid soap smell good. A good percentage to start with on adding fragrance is around 2% of the total volume of your soap then mix well. Aim for what smells right for you. This is where the beauty of making your own stuff come in. You can dictate whether you want to make your soap smell really faint, or make it overwhelming. When your soap gets thicker upon the introduction of essential or fragrance oil, just add some water until you reach your desired consistency. Just a reminder, not all essential oils can be used for your skin. Avoid citrus oils because they are phototoxic. When exposed to the sun, citrus oils reacts with sunlight and can cause damage to skin. Please do your research before using essential oils as not all are as safe as Lavender, Peppermint and others. Bottling. This is one of the easiest. A used bottle of hand soap or shampoo, used bottled water container, a plastic mayonnaise squeeze bottle, practically anything that won't break into shards when it falls into your bathroom floor because let's face it, everybody drops soaps and bottles in the shower. Buy custom plastic bottles at specialty stores and put your soaps there. Add some nice waterproof labels and these can be shared to your friends, giveaways in parties and gifts for special occasions. Mix everything together well, add water little by little if it thickens. Just remember that when you add your favorite carrier oils in soaps, they are meant to be washed away to the drain. Also, adding carrier oils in liquid soaps is a common practice, but make sure that your soap has to be used quickly because these oils can help quicken the expiration of your soaps. To get Casa de Lorenzo Unscented Natural Liquid Soaps, just shoot an email to order@thecasadelorenzo.com for more details.